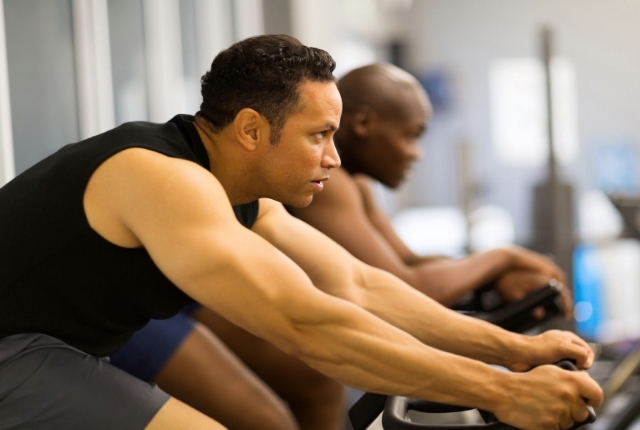 Do you love the stationary bike in the gym? Many people spend hours on the fitness bike but in spite of their hard work, they fail to see results. 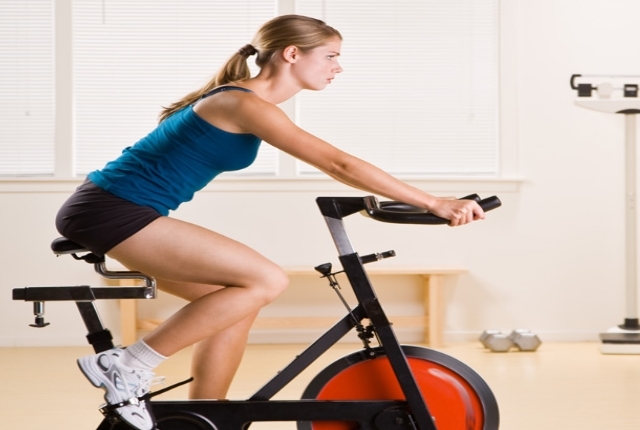 Fitness bike in the gym is one equipment which helps in building strength and power. The problem lies in the fact that many of us do not actually know the proper way to develop the cycling power. This needs plenty of hard work and planning which eventually helps in increasing power and fitness level. Whenever you start working out on the fitness bike, you need to warm up first. If you do not warm up appropriately, your body might start getting tired too quickly and you will not have much stamina to continue working out. 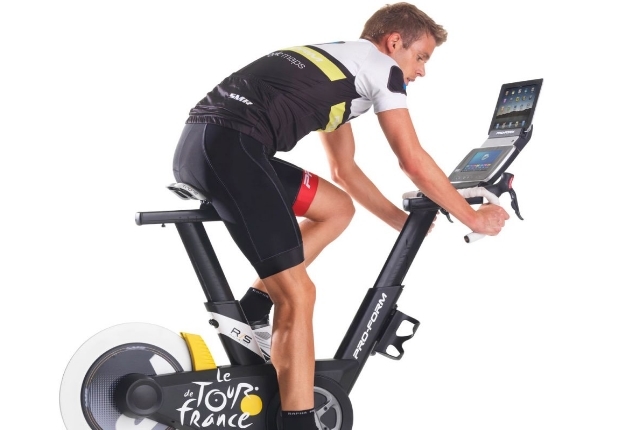 Thus, before you sit on this fitness bike, you need to warm up for ten minutes at least. It will also help in reducing the chances of sprains and injuries. When you are working out on the stationary bike, you need to adjust its seat. The seat of the bike should fit you well. Your previous rider must have used it and his/her height will not be suitable for you. As you sit down on this bike, you need to ensure that your leg is completely straight and the pedal needs to be at the lowest position. In case the seat is too high, you won’t be able to exercise in the best and most efficient way. If your seat is too low, you will get tired quickly or you will stress out the knee joints. If you are new to exercising or a beginner, do not try to workout too fast. Let your body adjust to your workout schedule. You should go slow and steady as you start so that you do not injure yourself. Beginners should never try to workout too long and too hard as they begin. It might lead to sprains and injuries. If you are trying to build your strength and power, you need to push yourself hard. You need to do something which you know you have not done before. You can try out longer rides or quick movement in an incline. If you are currently working out three days in a week, you can increase this to five days in a week. You can also increase the duration of the workout. However, if you feel extremely exhausted and tired, you should not overstrain your self. You need to maintain the perfect balance. 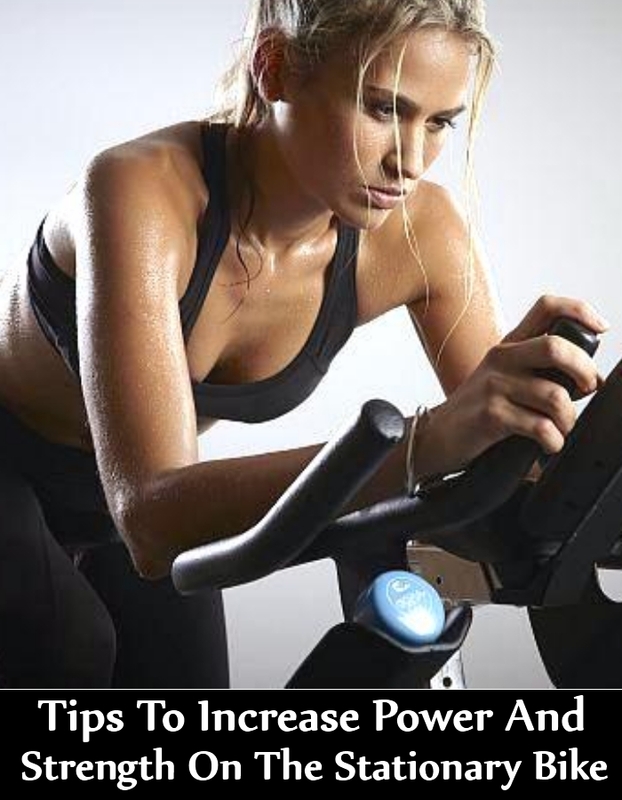 If you are using a fitness bike, you will definitely want to build your muscular endurance and power. You need to ride in an incline position. Set the bike at an incline and start your workout. High intensity workouts at an inclined position is certainly more beneficial and effective. It helps in increasing heart rate and improves your fitness and strength. Try interval training and it will help in building your stamina and power. This is an important part of training on a stationary bike. Experts believe that your muscles need to stay healthy and hydrated when you are working out for a long duration. Healthy and hydrated muscles is the way to fitness and will help in building power and strength. Thus, ensure that you are having enough of fluids as you start working on the stationary bike.